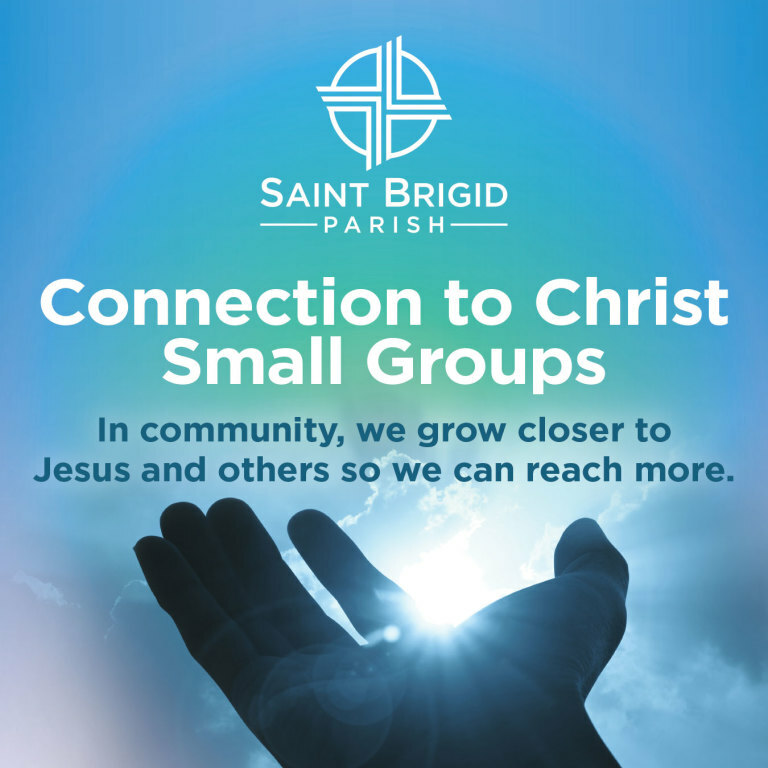 Beyond Mass, much of the life at St. B’s revolves around small groups where we like to say our large Church gets small. We hope that in small groups you will meet new friends, deepen your faith, and get to know Jesus better! See below for what Saint Pope John Paul II had to say about the value of the small group. We wholeheartedly agree and have seen this happen in small groups here at St. B's so invite you to join a small group today. Are you new to the area and looking to meet new people? 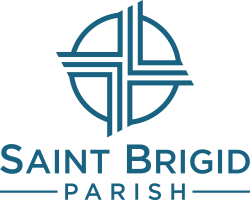 Have you been coming to Mass here for a while but looking for more ways to grow deeper in faith? Our Connection to Christ small groups (otherwise referred to as C2C) are by far the most widespread. Most Connection to Christ (C2C) small groups meet weekly during Lent and Fall; others continue throughout the year. Some C2C small groups are mixed by age and gender; others are grouped by life stage (i.e. young adult, women, married couples, seniors, etc.). Daytime and evening groups available; some meet in homes and some at the parish. But all C2C small groups meet together to discuss faith, read Scripture, support one another, and pray. Learn more or contact Julie for more information. Join a C2C small group today! What are people saying about C2C small groups? What do they like best about C2C? "Making new friends and sharing faith; studying God's Word in a group setting; being challenged to grow in faith and witness." "Trust - we can be open about our journey with Jesus." "For me personally, this Lent has been a difficult journey but C2C has kept me on track and focused my faith." "Having a weekly community to gather and share our faith is abnormal in millennial culture - C2C is much appreciated." "Safe place to share - intimacy with other people that one doesn't normally have." "I was totally changed through this process - humbled by the Spirit, encouraged in ways I didn't expect. It led to a lot of growth." Do you want to "get more out of Mass?" Have you ever listened to the Sunday Readings and wished you understood the Bible better? Can something written so long ago be relevant to your life today? Come to Sunday More. It is designed to help you better understand the Scriptures and discover how God is still speaking through them today. Come by after the 9 am Mass to discuss the readings you just heard or pop in to prepare for the 11 am Mass. Feel free to come weekly or simply drop-in when you can. Learn more or contact Sara for more information. .